With more and more competition cropping up in the technology sphere, businesses are no longer content to specialize in just one service. In order to keep up with clients’ demands, they are adopting a more generalized approach that spans across different phases and aspects of a project, rather than providing solutions for just one step. This diversity allows companies to continue enjoying economic stability even when one of their products or services experiences a downturn, as well as capitalize on the long-term nature of their various offerings. 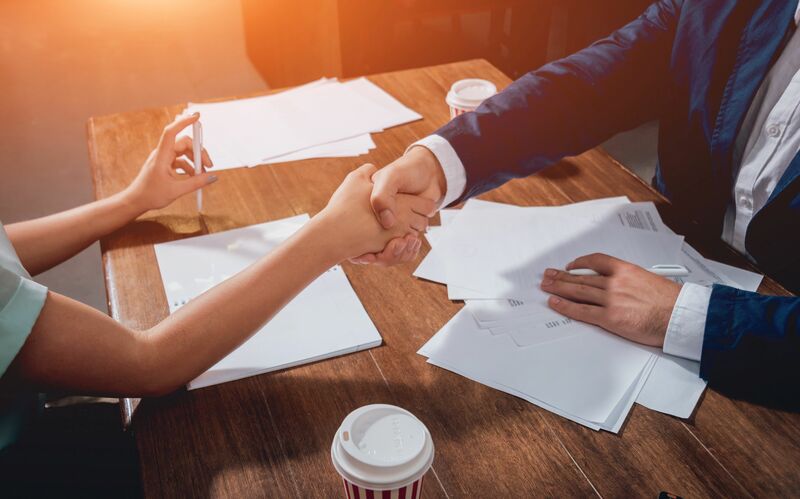 Clients also benefit from this change, as they no longer have to search for multiple technology partners to support their projects, instead seeking out partnerships that will work in the long run. The inherent challenge, however, becomes remaining not just proficient in all those different areas, but excelling so customers don’t start looking elsewhere for the service if they hit a roadblock. 1. The IoT has changed the way manufacturing companies operate. Not so long ago, manufacturing facilities required manual checks and monitoring to run efficiently. Since the incorporation of the Internet of Things (IoT), however, machines and processes are now connected. This enables greater connectivity from start to finish, in addition to opening the door for automation to take over. As a result, there are fewer errors during production and overall productivity increases as preventative measures can be taken before downtime can occur. It also allows greater collection of data around these systems for measurement and analysis, eliminating superfluous processes and streamlining production. 2. The demand has never been greater for high-skilled labor. As technology progresses, the manufacturing processes require less manual labor and more automation. This means the need for workers who can operate the machinery, design and program equipment, and engineer new solutions is on the rise. Unfortunately, tens of thousands of workers in the industry are retiring each day, taking their expertise with them and leaving unfilled positions behind. 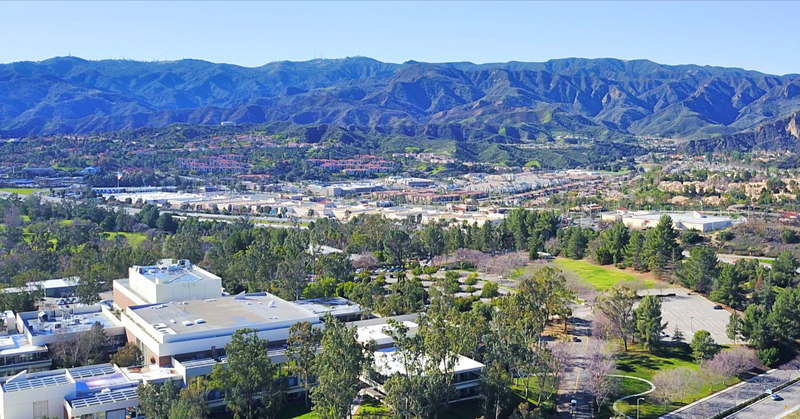 To combat this issue here in Santa Clarita, many companies team up with the Workforce Development program available at College of the Canyons as part of the Employee Training Institute, which provides customized training for a variety of skills, including manufacturing and technology. 3. “Smart” technology is evolving at a rapid rate. It’s no longer enough to churn out new products every few years or so. With updates provided via the cloud in many cases, wearable technology, smart homes, and cars that turn on through an app are just some of the daily luxuries consumers have come to rely on. And as the technology advances in each field, upgrades are expected yearly, if not quarterly. 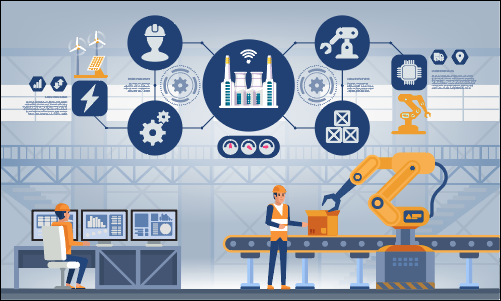 For nearly all companies, this means staying ahead of the curve and creating an optimized manufacturing process that can mass produce not only the ever-changing gadgets themselves, but also constantly develop updates for the technology. Going back to point number two, having a highly-skilled workforce is becoming increasingly necessary to stay relevant. Whether you are considering expanding your company’s offerings into new territory or develop further specialized services to increase the associated perceived value, ensuring you have the right tools and support to plan for the future is imperative.